The co-pilot of a Japan Airlines flight pleaded guilty Thursday after police found he was almost 10 times over the legal limit for alcohol. According to The Associated Press, 42-year-old first officer Katsutoshi Jitsukawa boarded a crew bus to Heathrow Airport to work a flight from London to Tokyo when the bus driver smelled alcohol on his breath and called the police. London Metropolitan Police confronted Jitsukawa and tested his blood-alcohol level, which they found had 189 milligrams of alcohol per 100 milliliters of blood, almost 10 times the 20 milligrams limit for a pilot. After Jitsukawa told police he drank two bottles of wine and a pitcher of beer the night before, authorities arrested him. On Thursday, he appeared at Uxbridge Magistrates' Court in west London and pled guilty to breaking British aviation law. He will be sentenced on November 29. 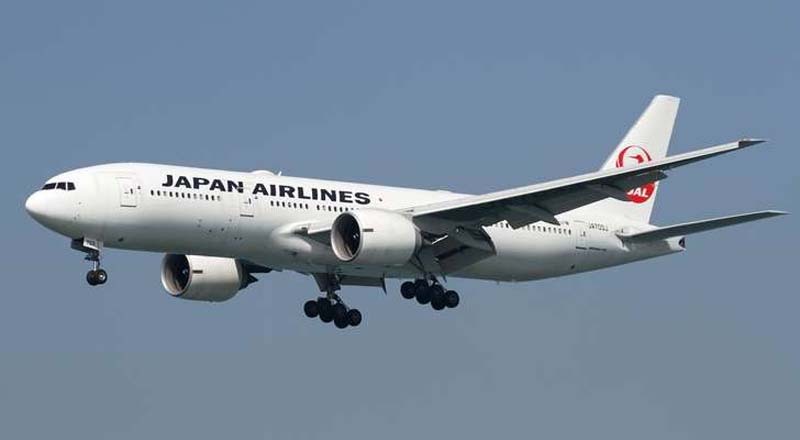 Officials from Japan Airlines revealed the incident caused the flight from London to Tokyo to be delayed for more than an hour and had to be operated by the remaining two pilots. The carrier apologized for the drunken pilot Thursday, which came a day after another Japanese airline, All Nippon Airways, was forced to apologize after flights were delayed due to a pilot being grounded following a night of heavy drinking.